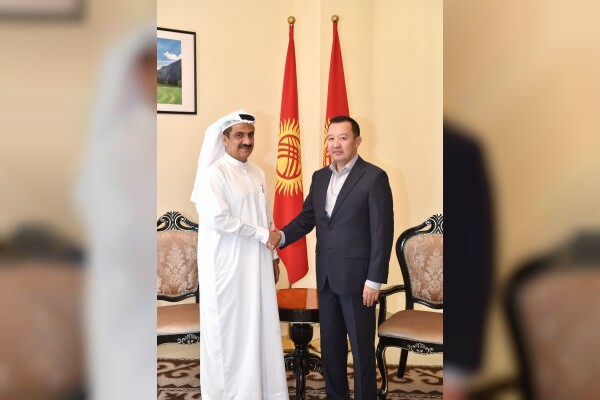 (Abu Dhabi) – Jamal Saif Al Jarwan, Secretary-General of the UAE International Investors Council, UAEIIC, and Shingiz Ishimbekov, Ambassador of Kyrgyzstan to the UAE, discussed potential investment opportunities in Kyrgyzstan and means of exploring them further. During the meeting, the two sides reviewed joint action plans launched in May, and discussed the potential for an UAEIIC delegation to visit Kyrgyztan to explore investment opportunities and meet with people in business. Al Jarwan said that the Council, which is a platform for communication and supports its member companies, is working on how to explore and evaluate investment opportunities for the Emirati public and private sector companies. He added that Central Asian countries share the same traditions, and the council considers this region as a promising market. 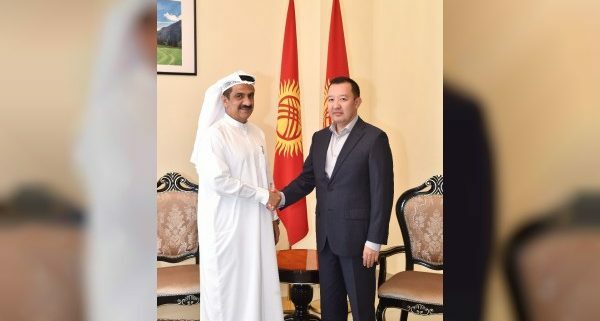 The Emirati-Kyrgyz Economic Forum held joint workshops during its last meeting in the Kyrgyz capital, Bishkek, and other meetings were held between representatives of Dubai International Ports and the Ministry of Economy of Kyrgyzstan on developing a free economic zone in Narin Governorate. Ishimbekov highlighted the strong ties between the UAE and his country, which have signed many investment protection agreements and other agreements that aim to avoid double taxation and promote economic cooperation, as well as the visit of the Prime Minister of Kyrgyzstan to the UAE earlier this year. Kyrgyzstan is characterised by its reserves of major quantities of gold, as well as Ethmed stone kohl, coal, mercury, tungsten, uranium and zinc. 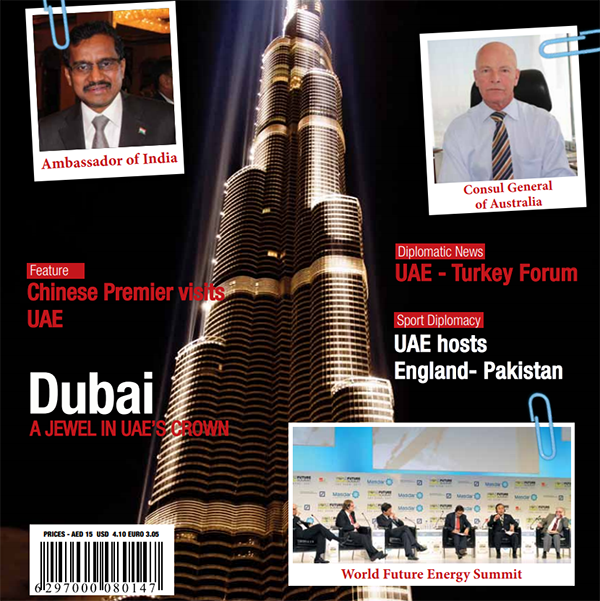 Most of its foreign trade is in gold and precious stones, most of which goes to the UAE, Switzerland, Kazakhstan and Russia while its major areas of investment are tourism, mining, agriculture, food and infrastructure.